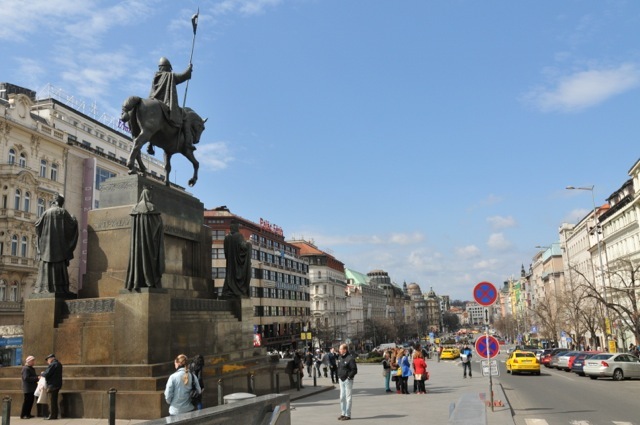 4 hour walking orientation tour of Prague’s historic center. 6 hour countryside day trip (your choice of destinations). 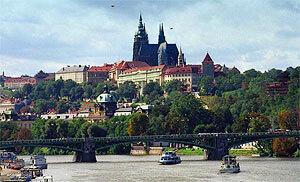 Get more for your money during your visit to Prague and the Czech Republic. This offer is ideal for first time visitors. The combined rate is more than a 20% discount from the cost of each item booked separately. We will meet you at the airport or train station and transfer you to the comfort of your lodging If you require help finding and booking lodging, we will be happy to provide you with our suggestions free of charge. 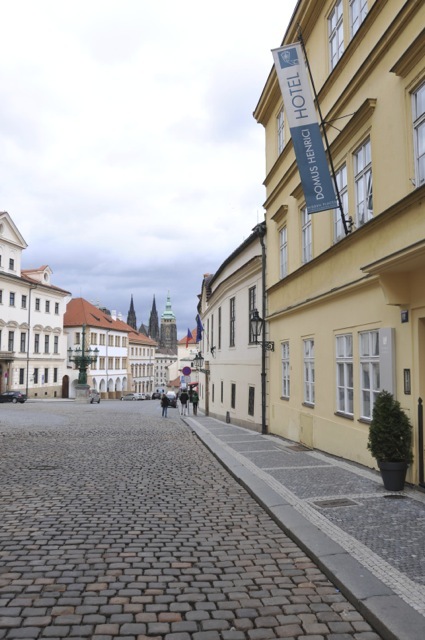 Following your arrival, and once you get settled in, we will provide a 4-hour orientation tour of the historical center (including Old Town and The Prague Castle) as well as your immediate surroundings (depending on where your lodging is). This tour is intended to help answer any questions that you may have (i.e., which restaurants are gluten free, where to get groceries, laundry services, etc.). 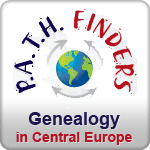 During the following days, after your arrival, we also provide a choice of one 6-hour day trip to some places of interest outside of Prague (Pilsen Brewery, Kutna Hora (Bone Church), Karlstejn Castle, Terezin, etc.). 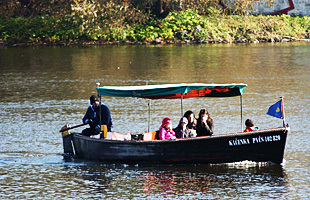 This offer helps you make the most of your visit to the Czech Republic. Our only concern is that you won’t want to leave! But if you must, we will transport you back to the airport or help you get to the railway stations and on towards your next destination. Please note: This offer does not include the cost of lodging or any meals.